Fri/Sat/Sun 10 am-4pm Nov 14 - Dec 21. 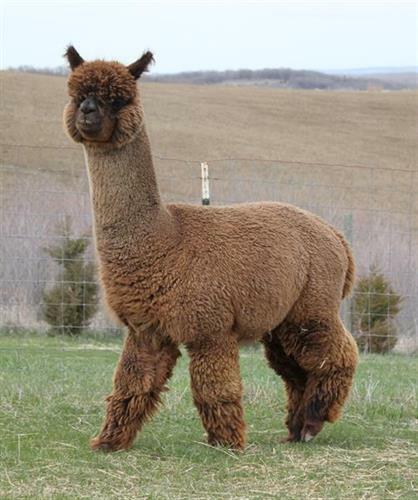 Breeder and seller of show quality alpacas. 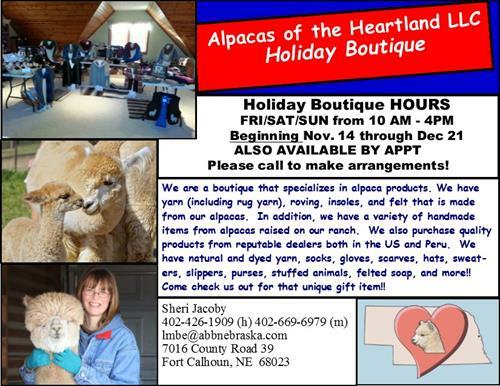 Alpacas of the Heartland Holiday Boutique specializes in alpaca products both from alpacas raised on the farm and from reputable dealers. 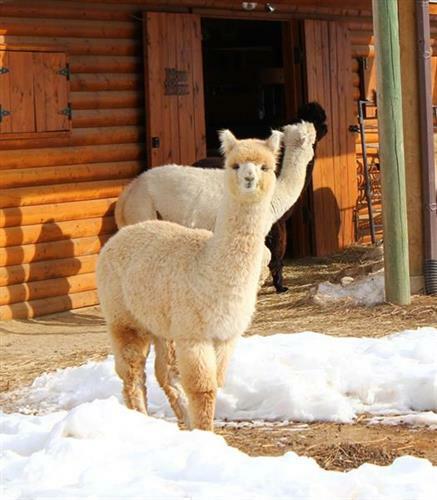 Holiday Boutique Hours for 2014 are Fridays, Saturdays, and Sundays from 10 am - 4 pm from November 14th - December 21st. Other hours available by appointment. Call or email to arrrange other times. 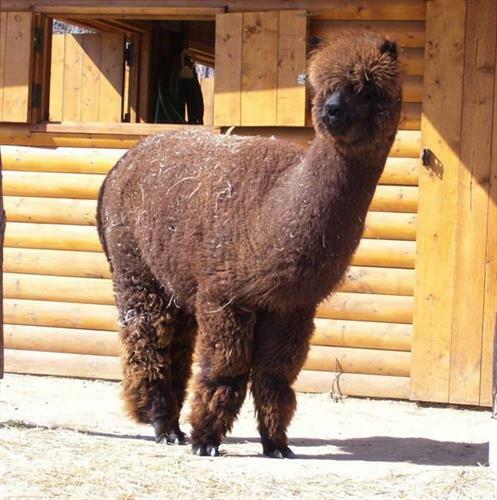 Various fiber classes are offered. We will be offering Beginning Spinning Classes and Knitting Classes this winter (2015). 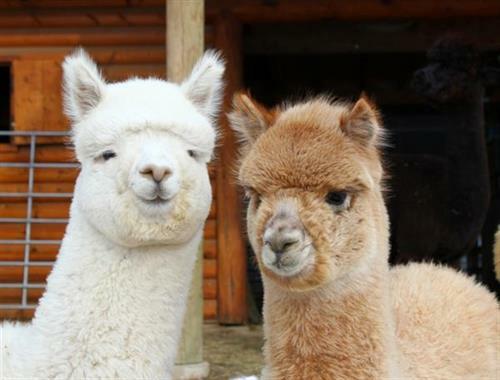 Contact Sheri Jacoby to get on our email list if you are not already on it.